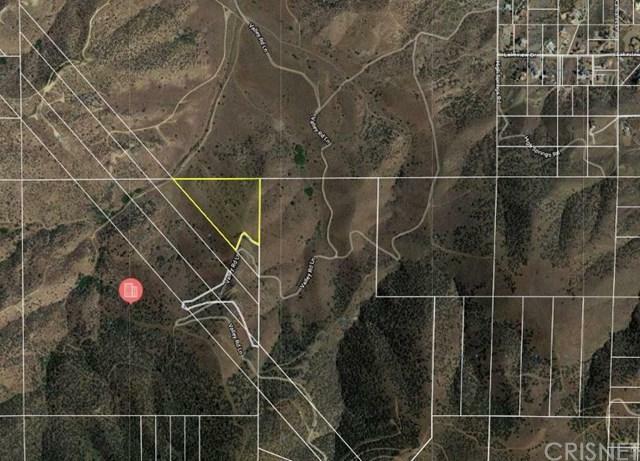 Amazing opportunity to own approximately 127 acres of view property! Close to all amenities. Property has been surveyed.